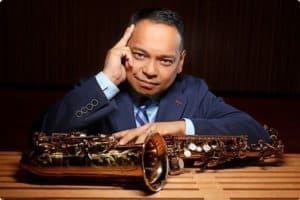 This week features all-star saxophonist and educator, Julius Tolentino. Julius is the director of jazz at Newark Academy in Livingston, NJ and is also a veteran of the New York music scene having played with many legends such as, Louis Haye’s Cannonball Adderley Legacy Band and the Louis Hayes Quartet, Eric Reed’s Sextet, Jeremy Pelt’s Quintet, Natalie Cole, Wycliffe Gordon, Connie Francis, Gloria Gaynor, the Illinois Jacquet Big Band, the Christian McBride Big Band, Cecile Mclorin, Michael Feinstein, Dianne Reeves, Jimmy Heath, the Count Basie Orchestra and the Duke Ellington Orchestra. Julius also attended the Hartt School of Music where he got to study with the legendary, Jackie McLean. 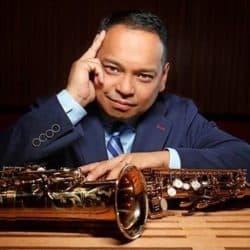 Julius also holds a seat on the Jazz Education Network’s board and is heavily involved in all aspects of music and jazz education. 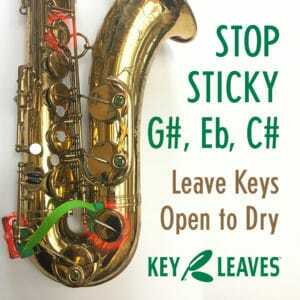 This conversation centers around education and teaching the younger generation to play and enjoy creative music and jazz. Hope you enjoy this episode! Studying with Jackie McLean and what that meant to Julius. Why the Newark Academy cares so much about the arts. Essentially Ellington and the work surrounding the festival. How to get started in the New York music scene. How Julius starts young students on the road to success in jazz and music. Julius answers the famous five questions.